QUICK NOTE: Did you know that BMW works team PTG in late 2006 was asked by corporate to build a prototype TURBO S54/P54B32 race engine for 2007? At only 5 psi what do you think the turbo in-line six cylinder engine produced? 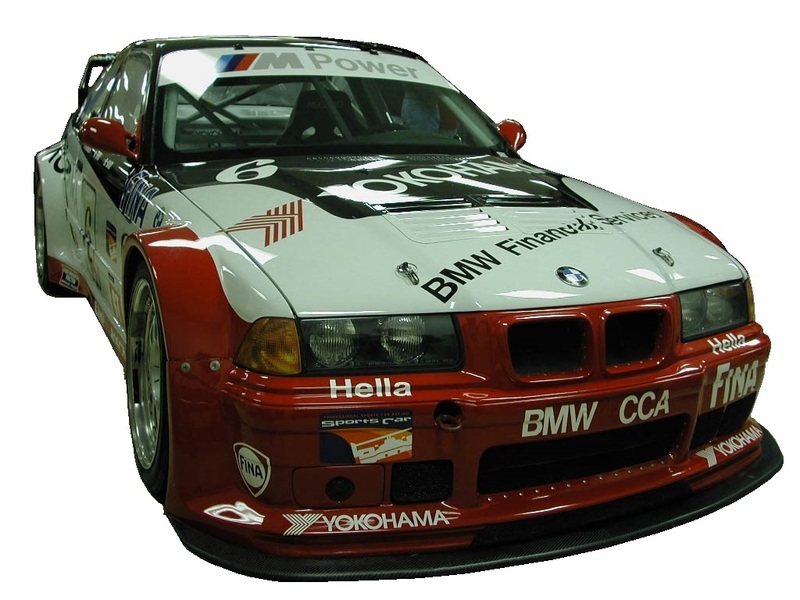 Visual trivia Guess the BMW engine in the BMW AG Motorsport works team PTG race cars. that thing is hot fire! 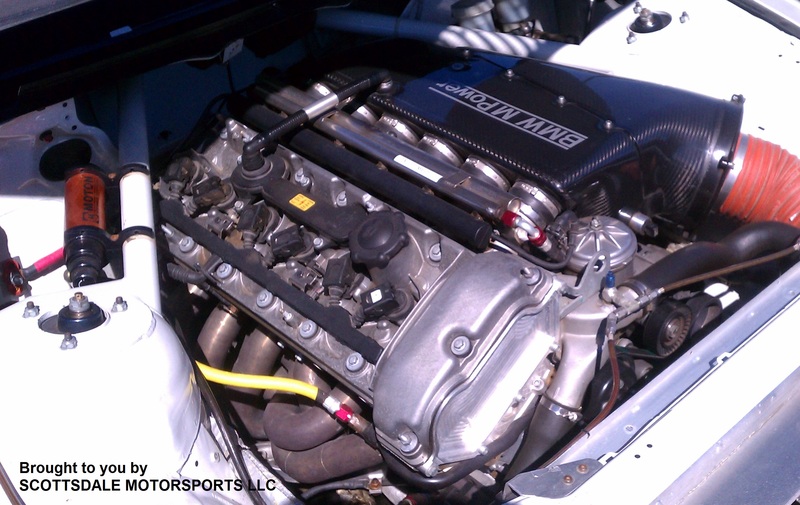 The E46 car shows a locked cam S54 engine of some kind, not sure how to tell if its a P54 per say. Do you have some insight?